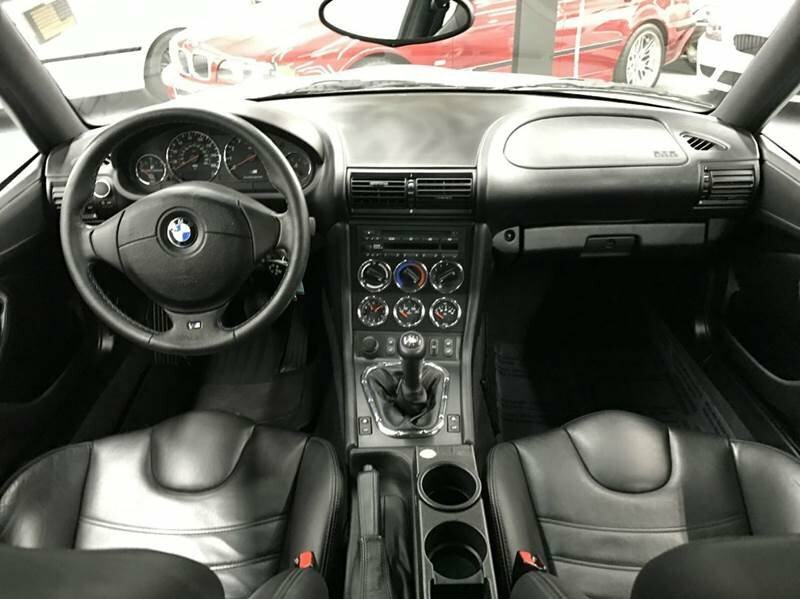 Titanium Silver over Black Leather, Ultra Clean, Low-Mileage, Dinan Enhanced M-Coupe! All Original Paint + Body Panels! 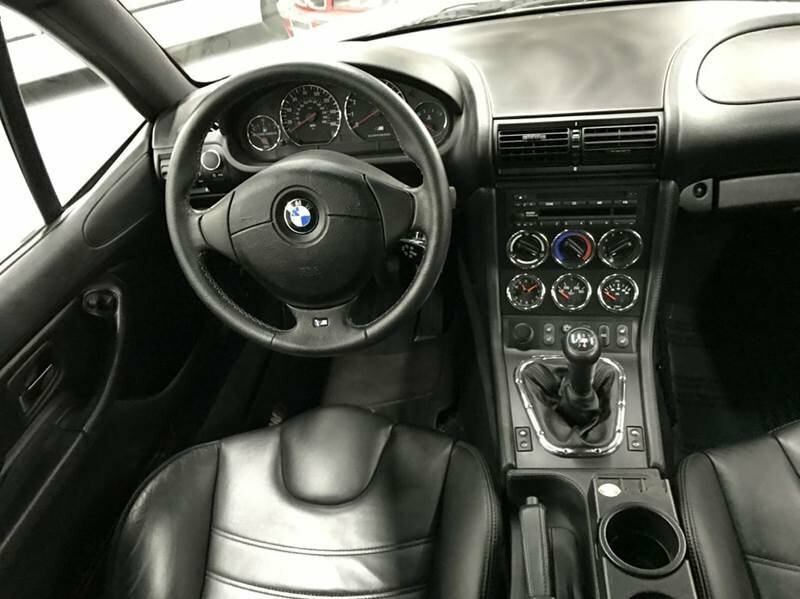 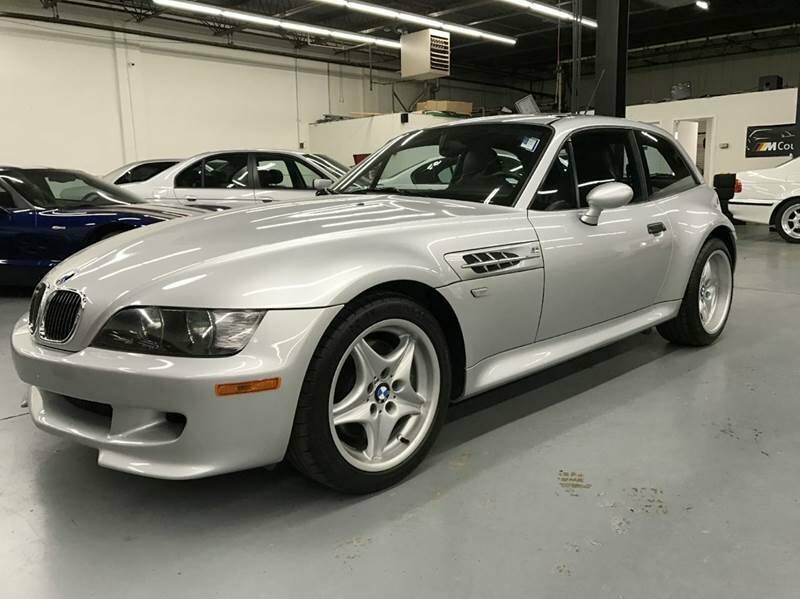 EAG purchased this M Coupe in June, 2013 at 7,341 miles from the original owner and performed a 10-Year Service with all fluids + filters. 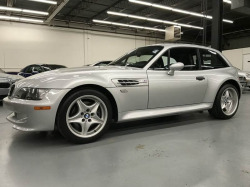 This M-Coupe was sold to a repeat EAG client and then upgraded with DINAN Cold Air Intake, High Flow Mass Air Meter, High Flow Throttle Body, Stage 4 Performance Software, Front Strut Tower Brace and Eisenmann Mufflers. 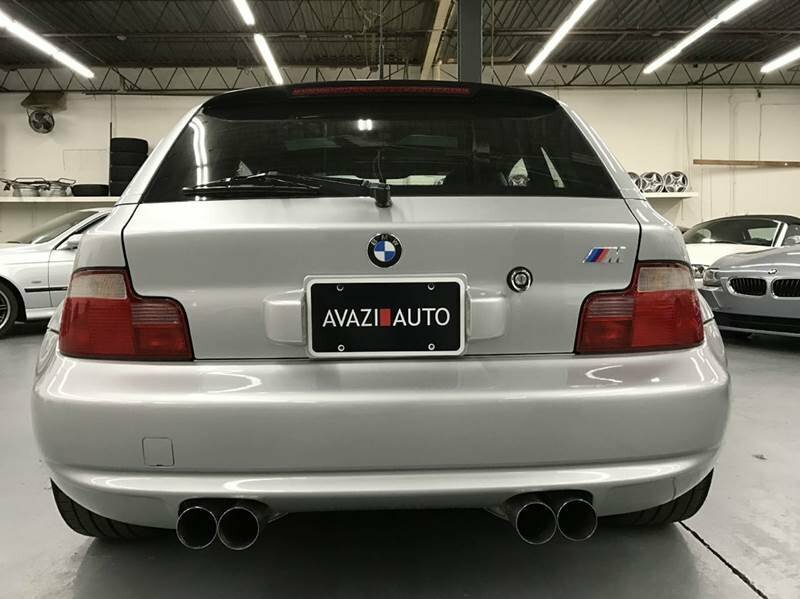 All Stock Parts Included! 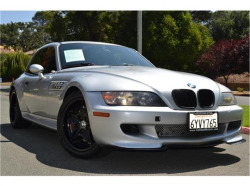 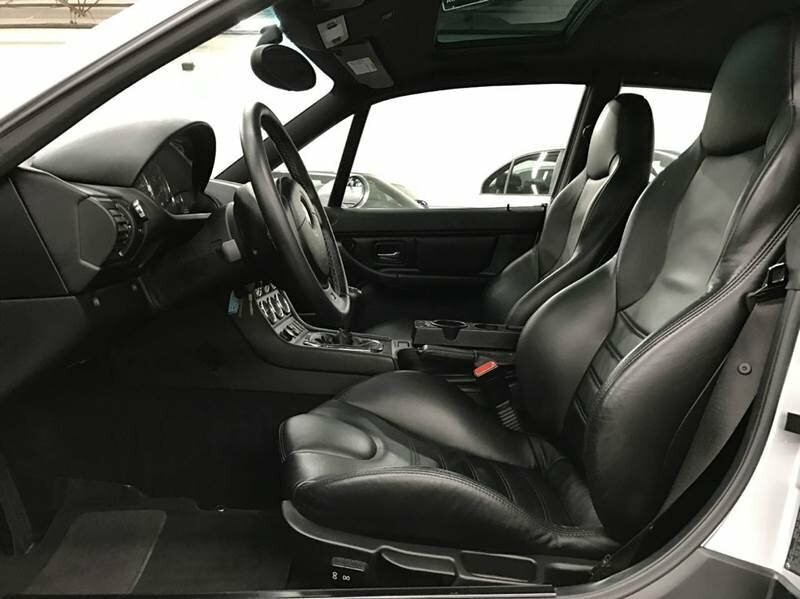 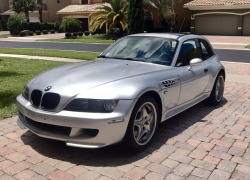 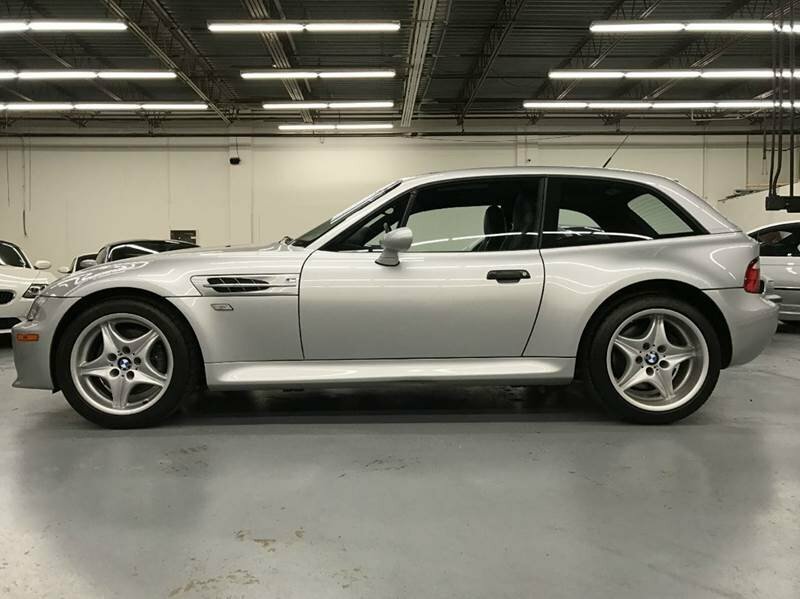 The overall condition of this M Coupe is stunning with no complaints! 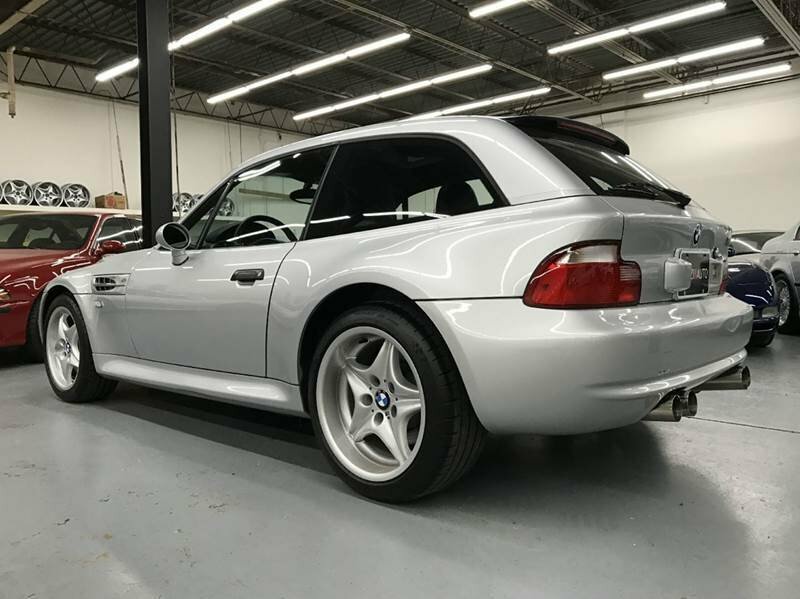 The exterior paint is all original and shows excellent without significant imperfections or blemishes! 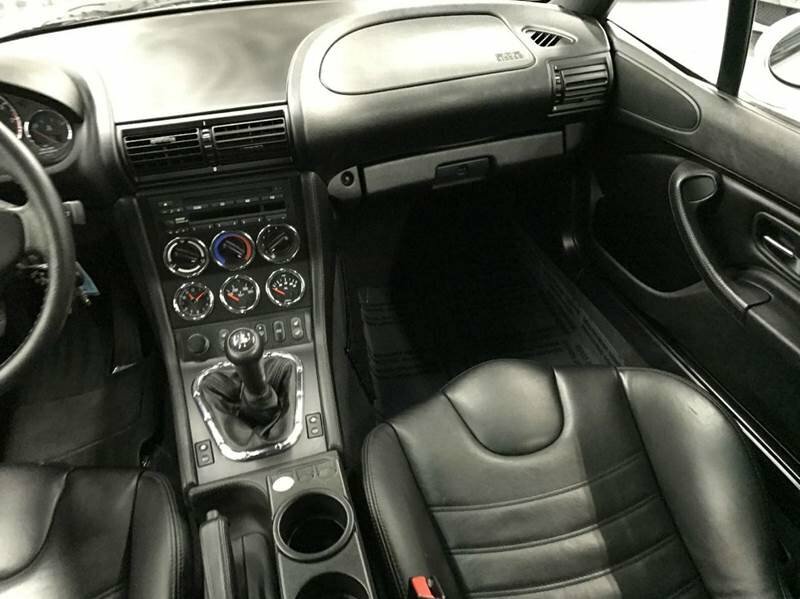 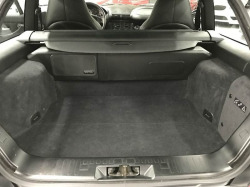 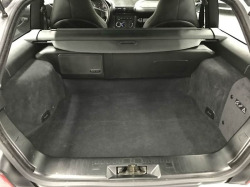 The interior is also very nice with supple leather, clean carpets and no visible wear areas. 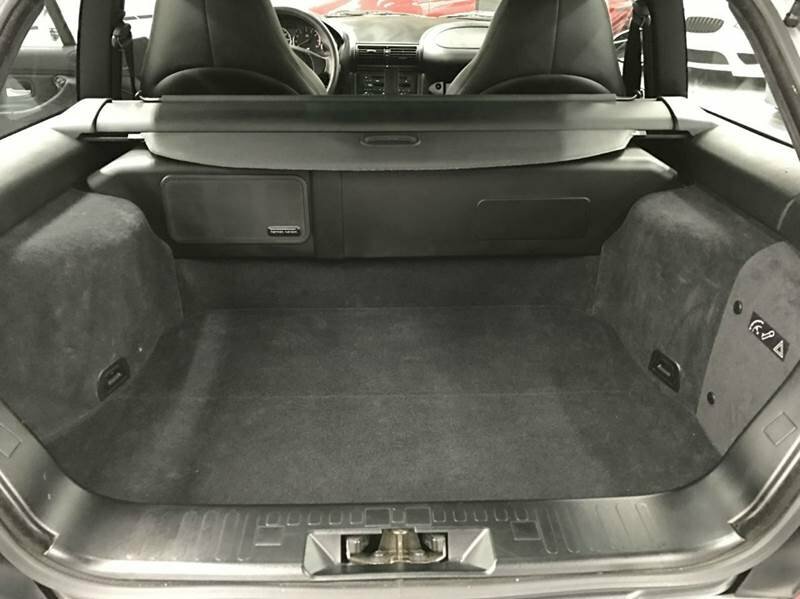 This vehicle has always resided in a climate controlled garage and never seen winter, therefore, the body + undercarriage are super clean! 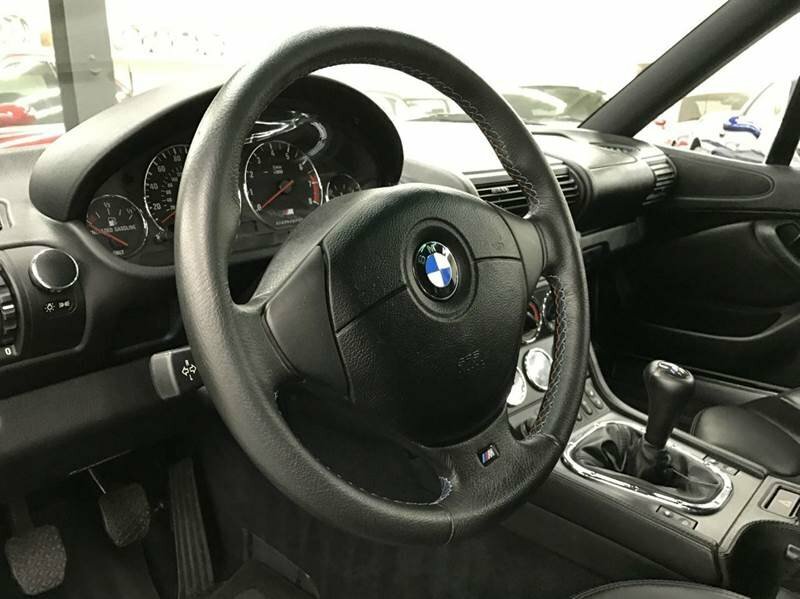 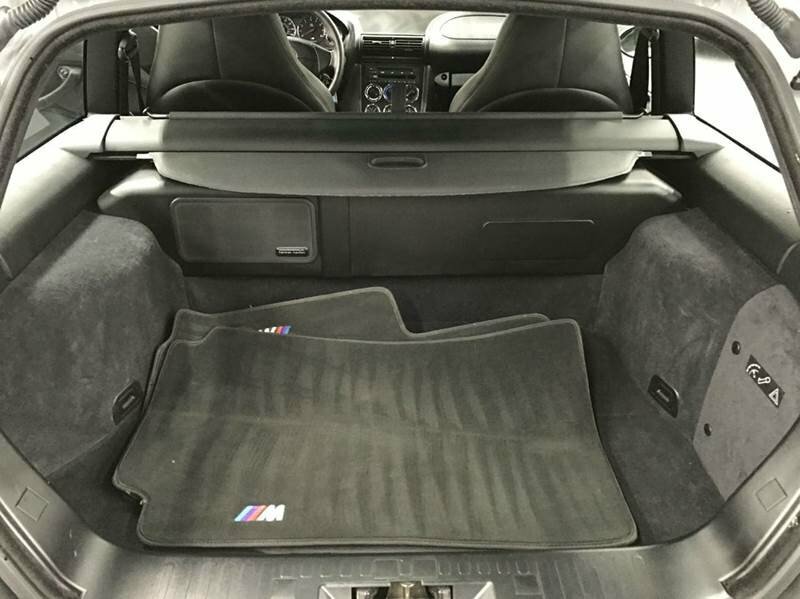 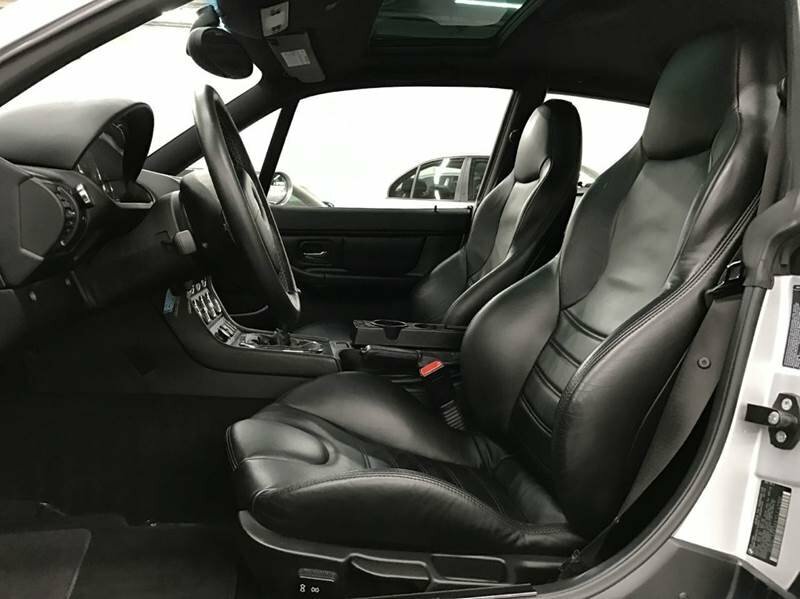 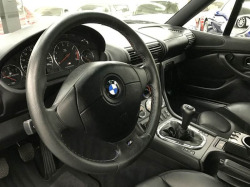 BMW Factory Equipment Includes a Power Flip-Up Moonroof, In-Dash CD43 Business Class CD Player, Harmon Kardon Audio, Heated Seats, Power Seats, Power Windows and Power Door Locks. 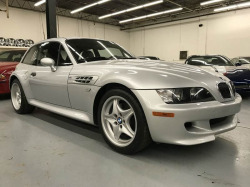 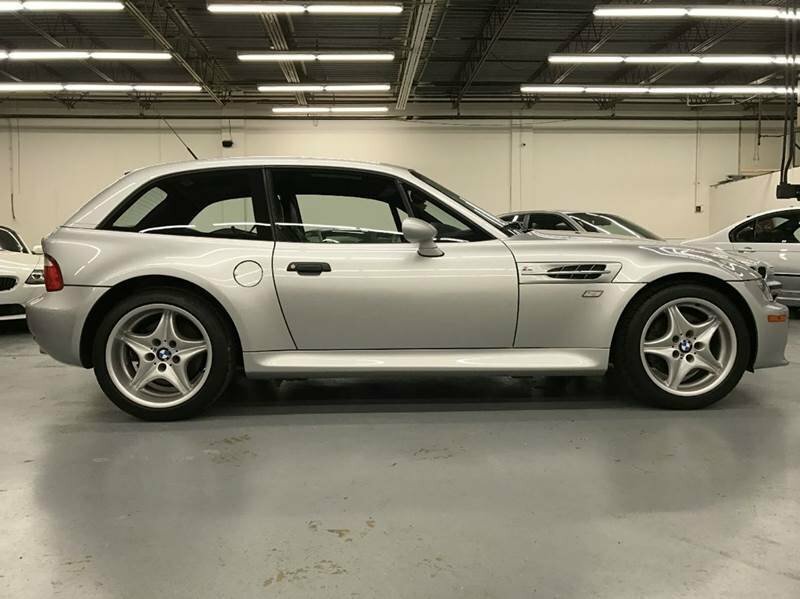 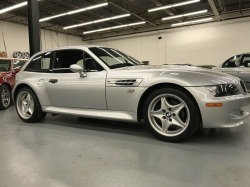 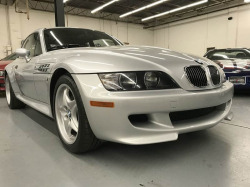 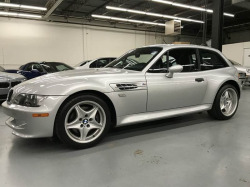 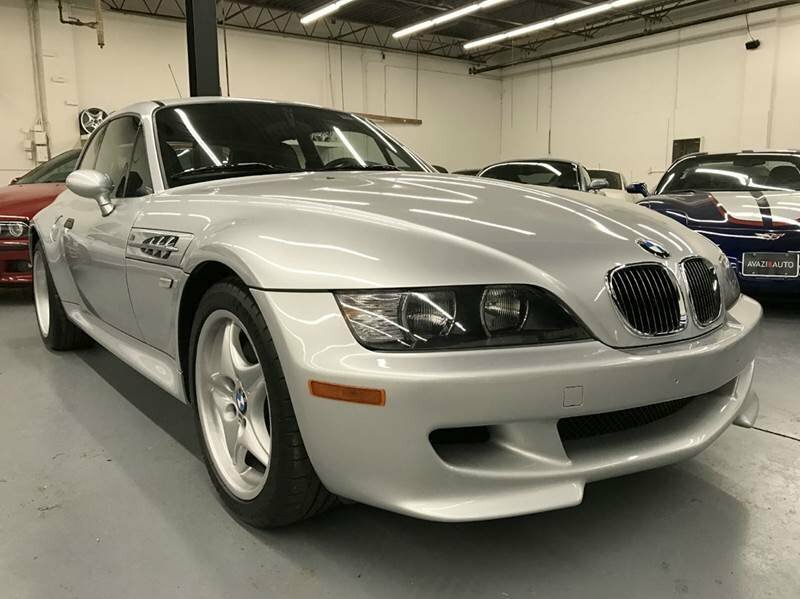 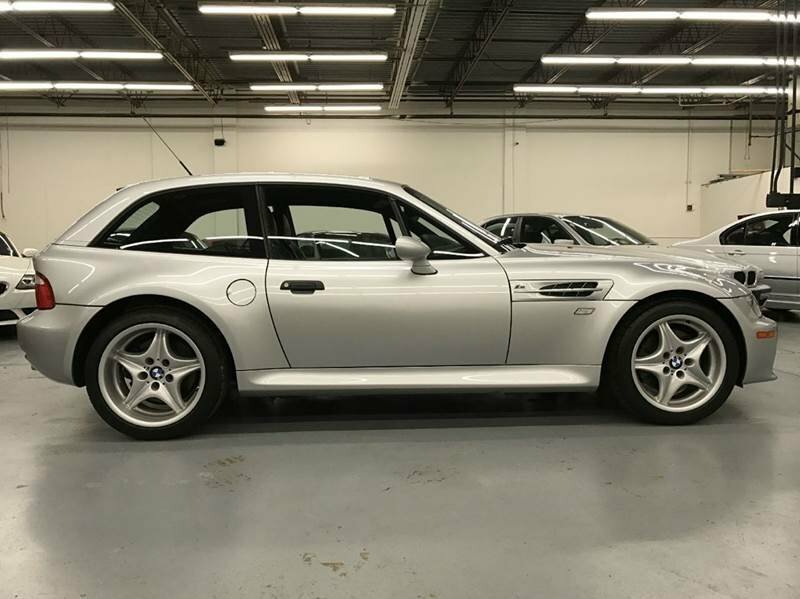 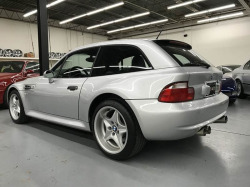 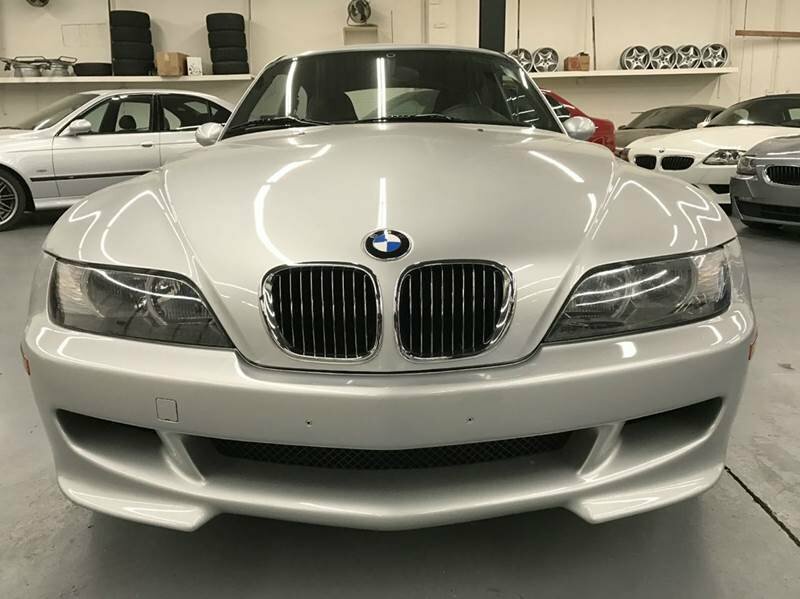 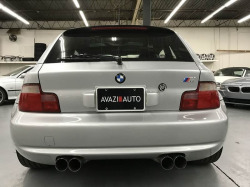 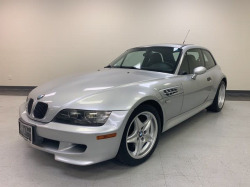 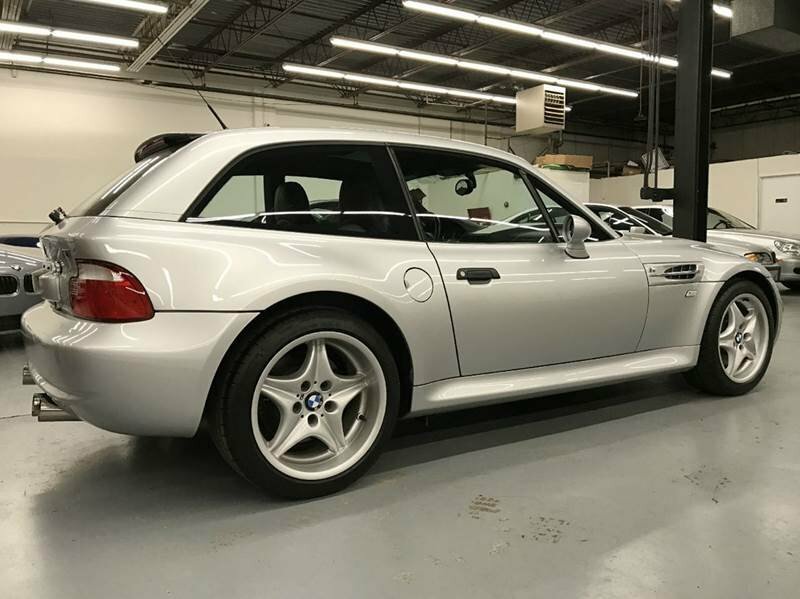 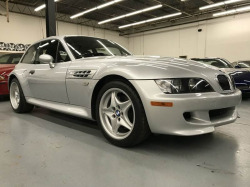 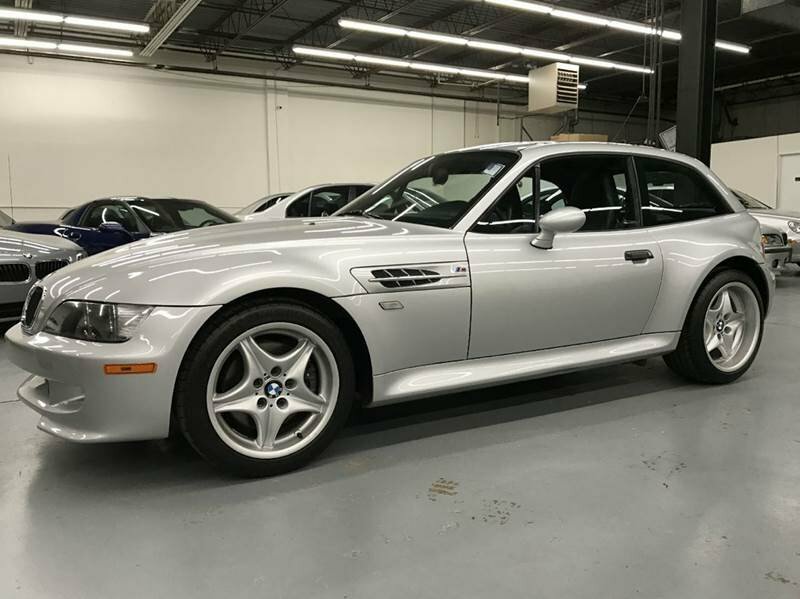 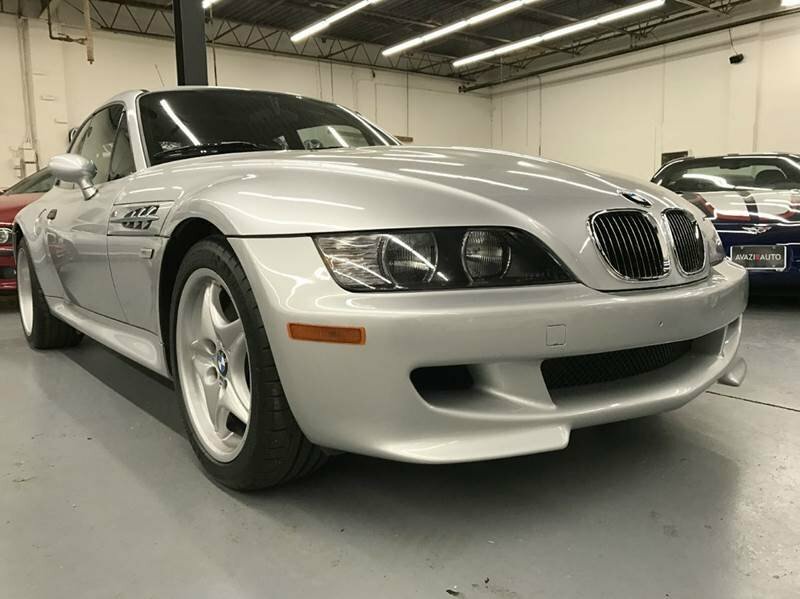 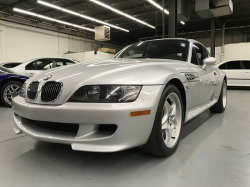 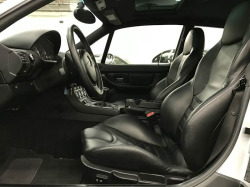 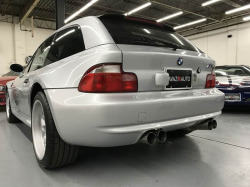 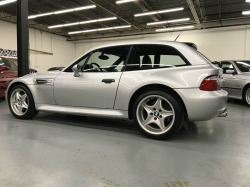 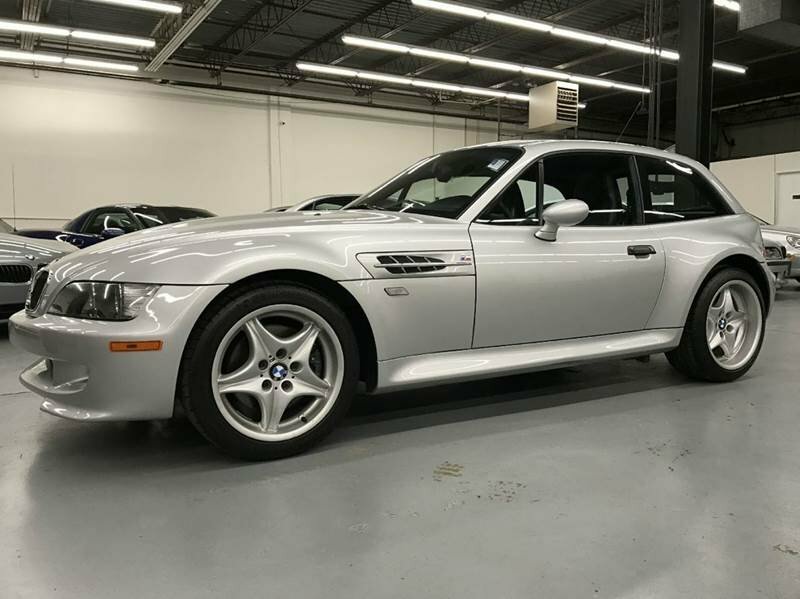 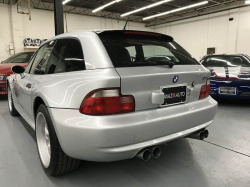 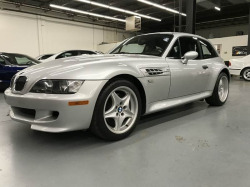 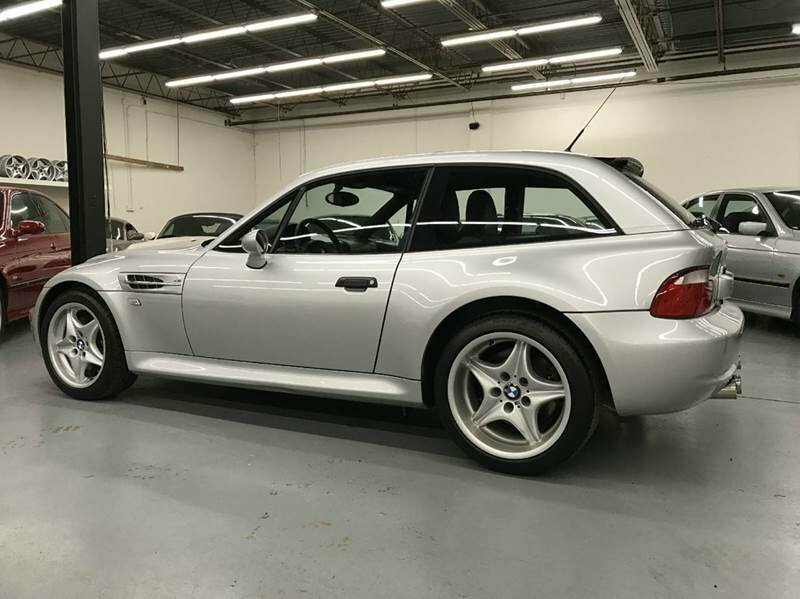 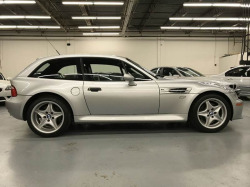 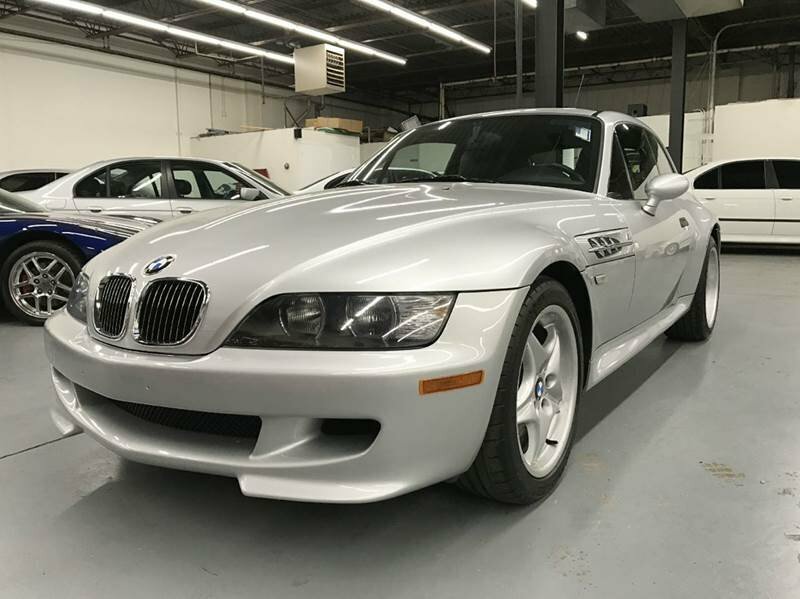 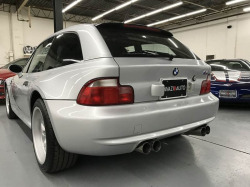 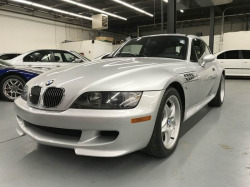 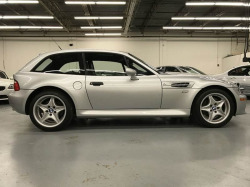 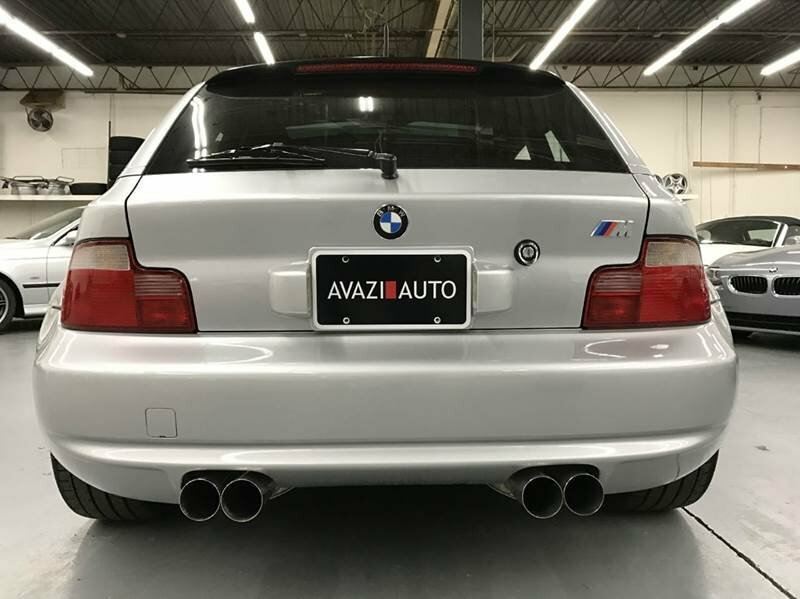 Enthusiast Auto has completed another Comprehensive Pre-Purchase Inspection and Work Order ensuring this M Coupe is a turn-key, needs-nothing car! Service Order Highlights Include an engine oil change and new Michelin Pilot Super Sport Tires (replacing the original Michelin PS1's). 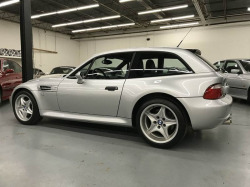 This 2-Owner M Coupe has a Clean Vehicle History Report with No Accidents + No Issues + No Paintwork. 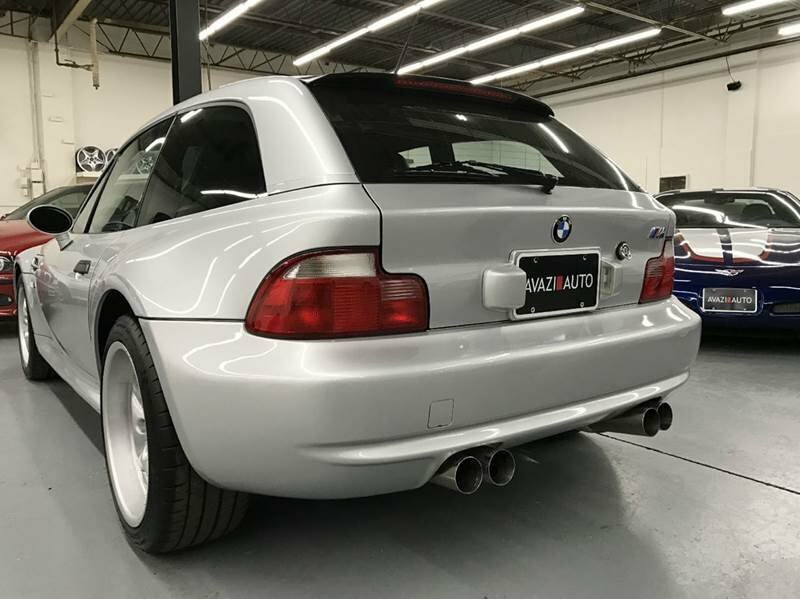 Non-Smoker. 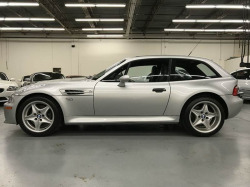 Low mileage M-Coupes becoming more scarce and collectible! 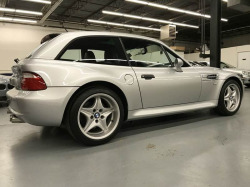 Total Garage Queen! We've seen this coupe a couple times. 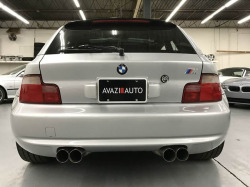 It was at Enthusiast Auto a few years ago and is now at Avazi Auto. 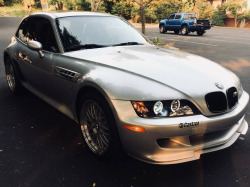 The mileage still hasn't come up much. No price posted yet.